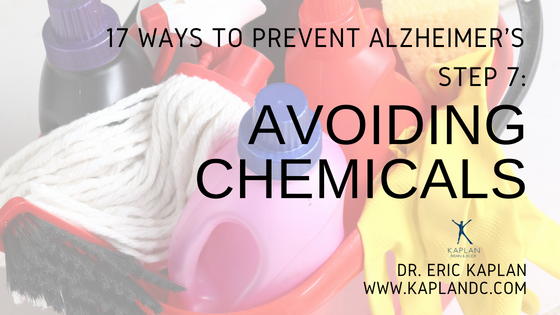 One cause of brain dysfunction that can eventually lead to Alzheimer’s disease is chemical exposure. Chemicals are everywhere we go and are in almost every product we use. 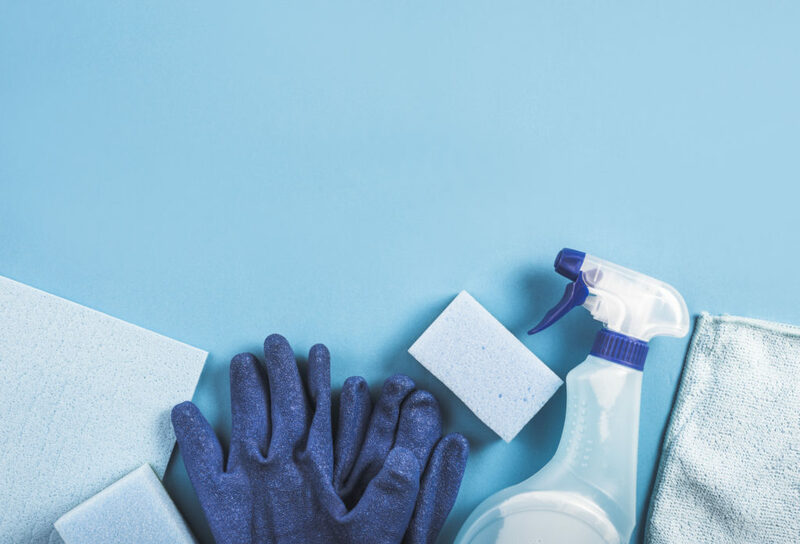 They are in cleaning products, but most of these products can be replaced with simple ingredients like baking soda, lemon, or vinegar. These chemicals are also found in many harmful containers where we store our food. Even if the product says BPA free, there are still other chemicals in the container that leak into the food. I recommend storing all your food in glass containers like my family does. Another common place of chemical exposure is in water. When analyzing water, scientists find many chemicals that are in our drinking water. Most water is stored in plastic bottles and the chemicals leak into the bottle. Leaving water bottles outside in the sun or in the car makes the leakage even worse. Also, do not reuse old water bottles because that just increases the chemical seepage. The best solution is to get a water filter at home that attaches under the sink as well as the shower. I recommend a high duty one that filters out lead, aluminum and fluoride. Therefore you avoid the plastic chemicals as well as the heavy metals. If you would like a suggestion of of a good water filter please email me at info@kaplanbrainandbody.com and I can forward you my recommendation. Another common place chemicals are found are in the deodorants we use. One of the most dangerous chemicals in deodorant is aluminum. Antiperspirant is very bad for your body and can even lead to breast cancer. It also clogs up the sweat glands preventing our bodies from detoxing. If we don’t sweat than we do not get rid of the harsh toxins in our body. We need to detox! We detox via our sweat, our urine, or bowels, our mucus and our period to name a few ways. Drinking clean water is one of the best ways to detox naturally. My patients always say “if I drink more water I pee more” and I always say that peeing is good to get rid of the chemicals in their body. Many doctors will have you believe that the sun is bad and causes cancer. However, the chemicals in the suntan lotion we use are more likely to cause skin cancer that the sun itself (unless you have a past history of skin cancer). I think it is important to get sunlight for healthy Vitamin D levels. There are also chemicals are perfumes and colognes. I was in Macy’s one day and they were selling perfume and for every sale 10% went to cancer research. I told them that the way to prevent cancer is to avoid the chemicals that are in the perfume. There will never be a cure for cancer. The cure is prevention. Chemicals are in toothpaste. Many dentists will have you believe that fluoride is good for your bones and teeth, but the truth is that it is one of the biggest neuro-toxins known to mankind. We have to be very careful about what we consume. 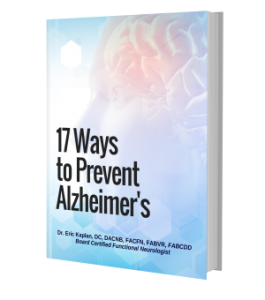 If you avoid all of these chemicals then your brain functions better and this helps you to prevent Alzheimer’s disease and live longer with a high quality of life. If you are interested in Dr. Kaplan’s services please contact us at 201-261-2150 or visit our website www.kaplandc.com.